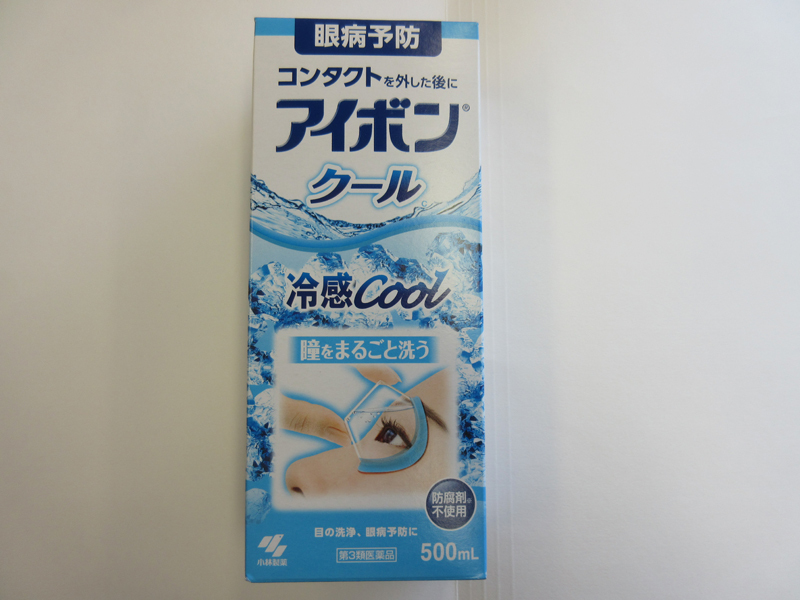 Health Canada seized two formats, "Cool" and "Mild," from a Tokyo Beauty & Health Care retail location in Richmond, British Columbia (120 - 8191 Westminster Highway). Prescription drugs should be taken only under the advice and supervision of a healthcare professional because they are used in relation to specific diseases, and may cause serious side effects. 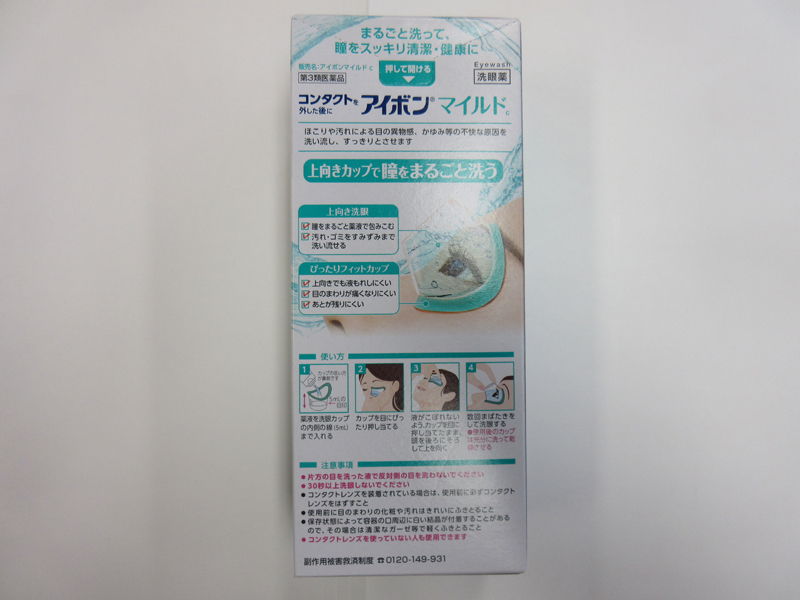 The unauthorized health product was packaged and labelled in Japanese ("Eyebon" may also be translated as "Aibon"). As a result, information about ingredients, usage, dosage and side effects may not be understood by all consumers. Selling unauthorized health products in Canada is illegal. Health Canada previously warned about this product after it was seized at a different retail store. Stop using this product. 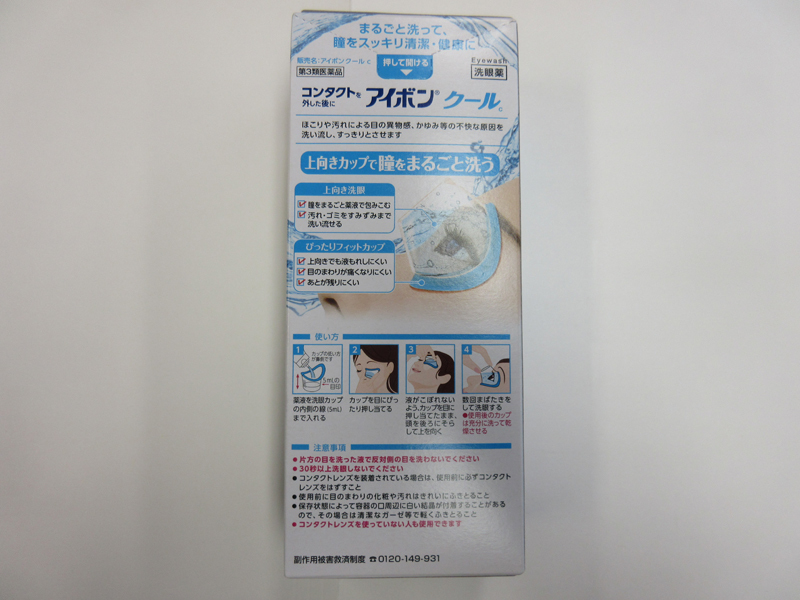 Consult your health care professional if you have used this product and have health concerns. Read product labels to verify that health products have been authorized for sale by Health Canada. Authorized health products have an eight-digit Drug Identification Number (DIN), Natural Product Number (NPN) or Homeopathic Drug Number (DIN-HM). You can also check whether products have been authorized for sale by searching Health Canada's Drug Product Database and Licensed Natural Health Product Database. 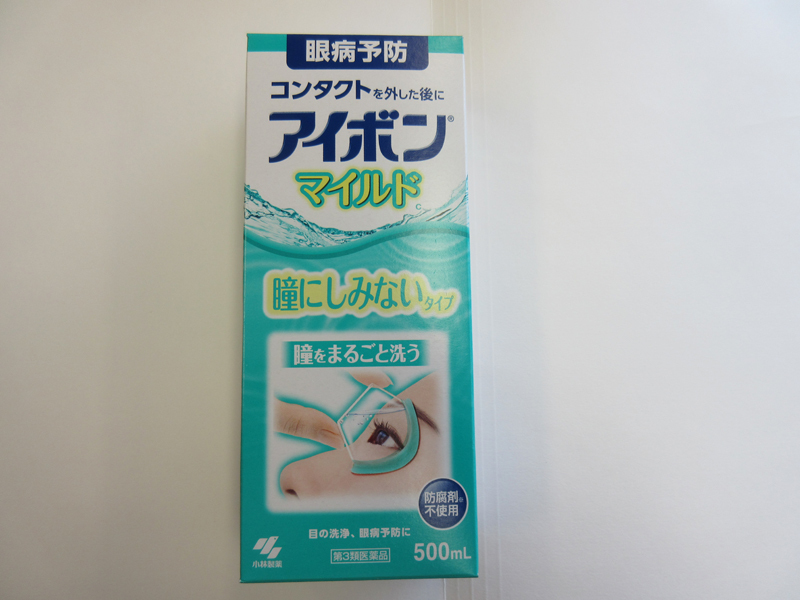 Consumers who have bought or used Kobayashi Aibon/Eyebon Eyewash products, in Cool and Mild formats. Aminocaproic acid is a prescription drug ingredient used to decrease bleeding in various clinical situations. Exposure to aminocaproic acid in the eye may affect the eye itself, and the acid may be absorbed through the tear ducts into the blood. Side effects may include watery eyes, vision changes, headache, dizziness, nausea, muscle weakness, and skin rash. Unauthorized health products have not been approved by Health Canada, which means that they have not been assessed for safety, effectiveness and quality and may pose serious health risks. They may contain ingredients, additives or contaminated ingredients not listed on the label. In addition, they may lack the active ingredients Canadians would expect them to contain to help maintain and improve their health, or they may contain ingredients that may interact with other medications and foods. For all of these reasons, unauthorized health products could cause serious health effects. Health Canada seized the products from the retail location and is working with the Canada Border Services Agency to help prevent further importation. Should additional safety concerns be identified, Health Canada will take appropriate action and inform Canadians as necessary.